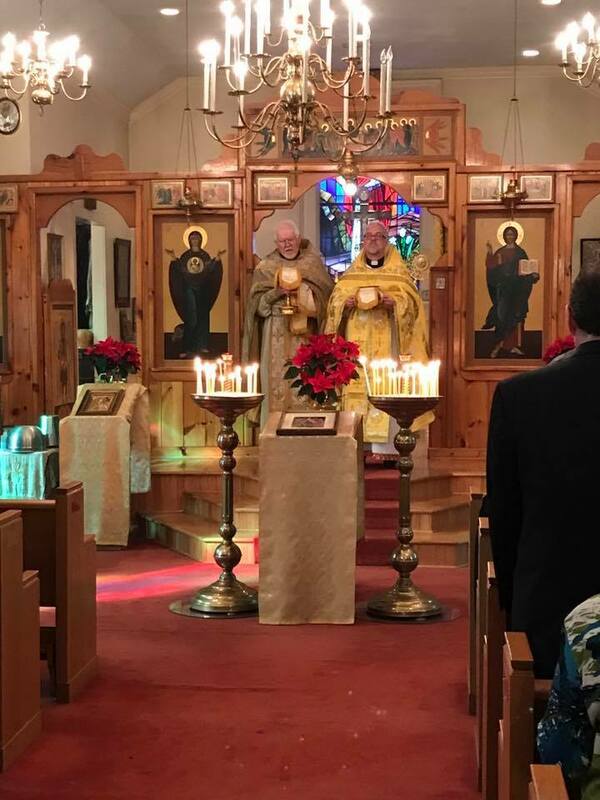 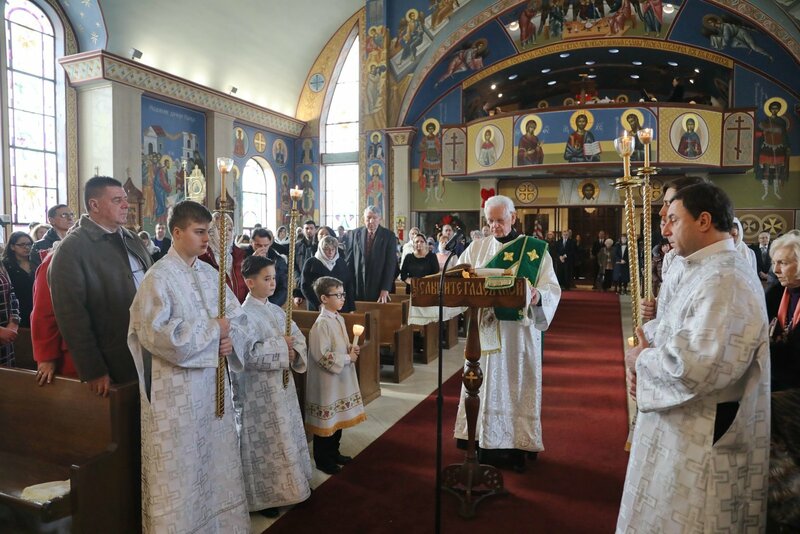 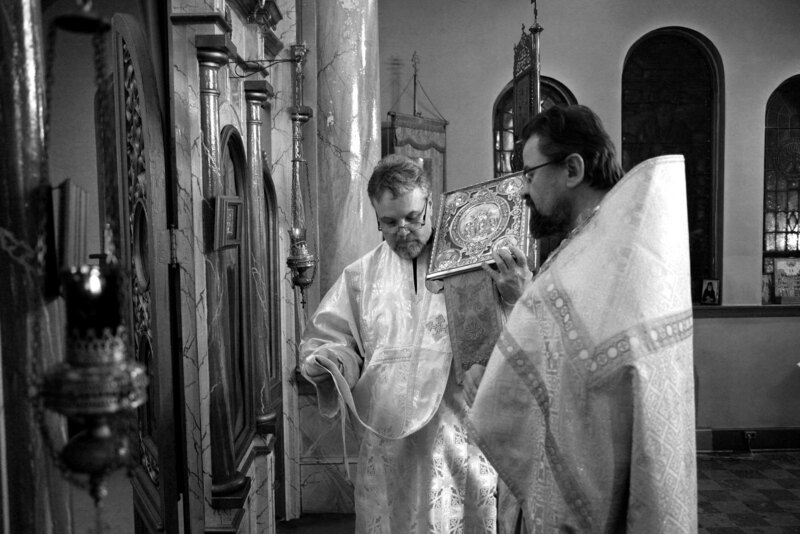 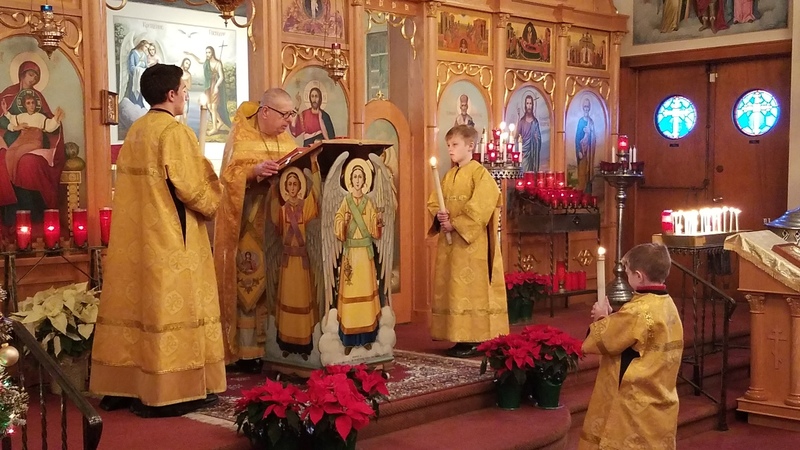 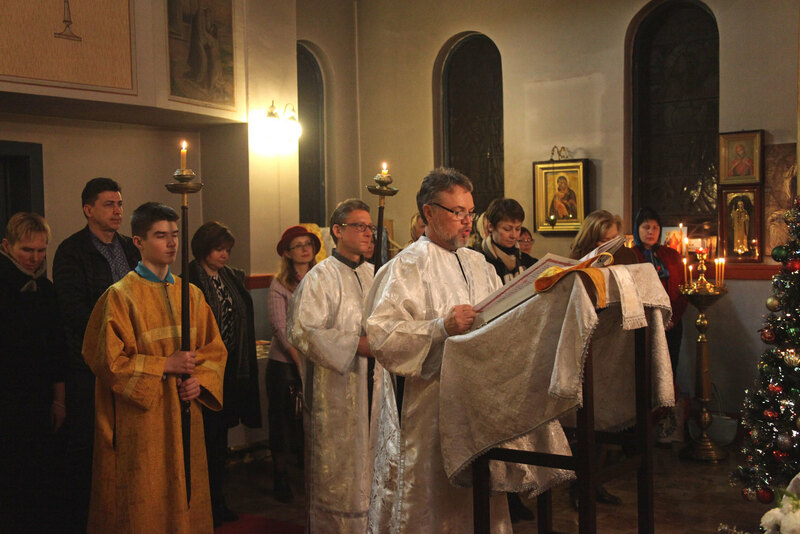 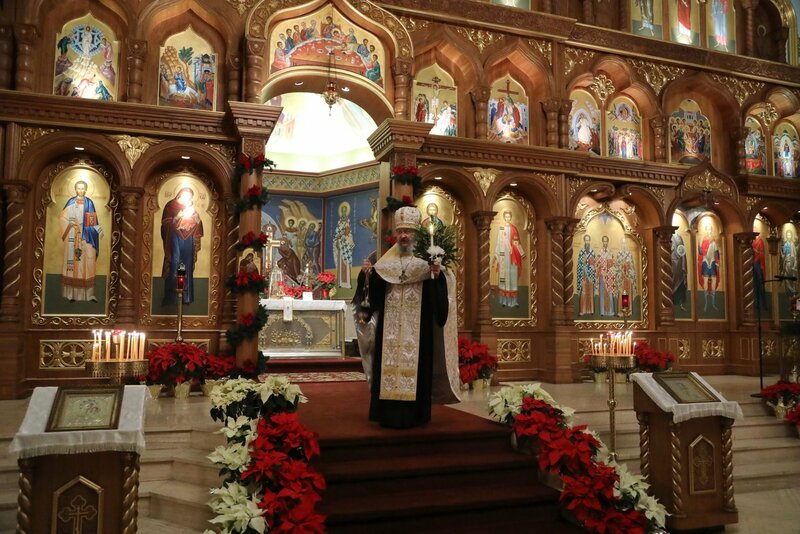 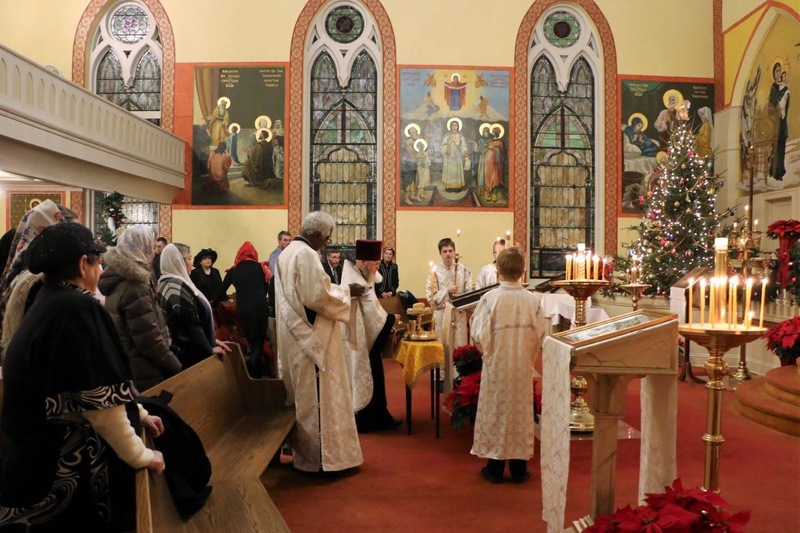 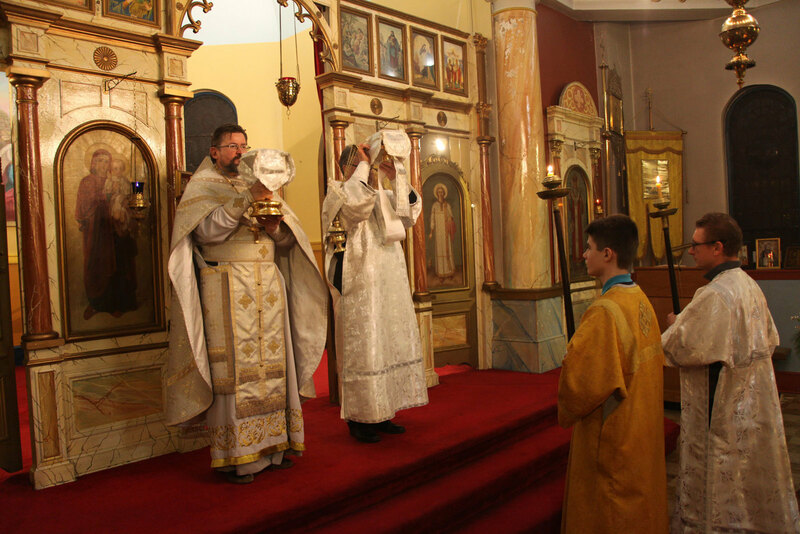 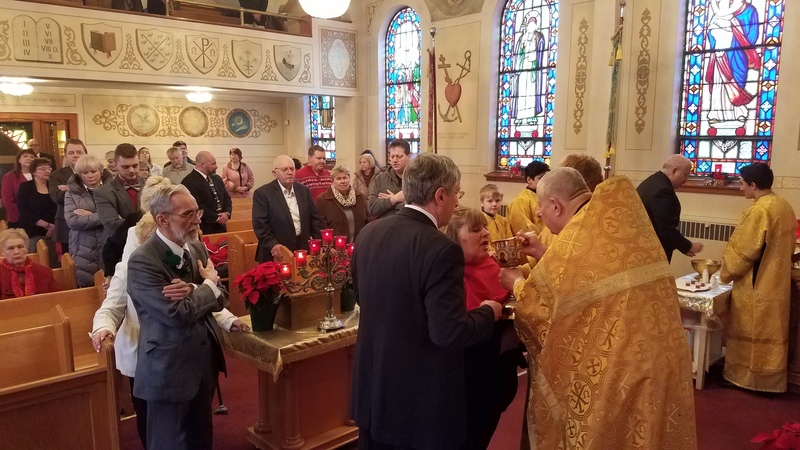 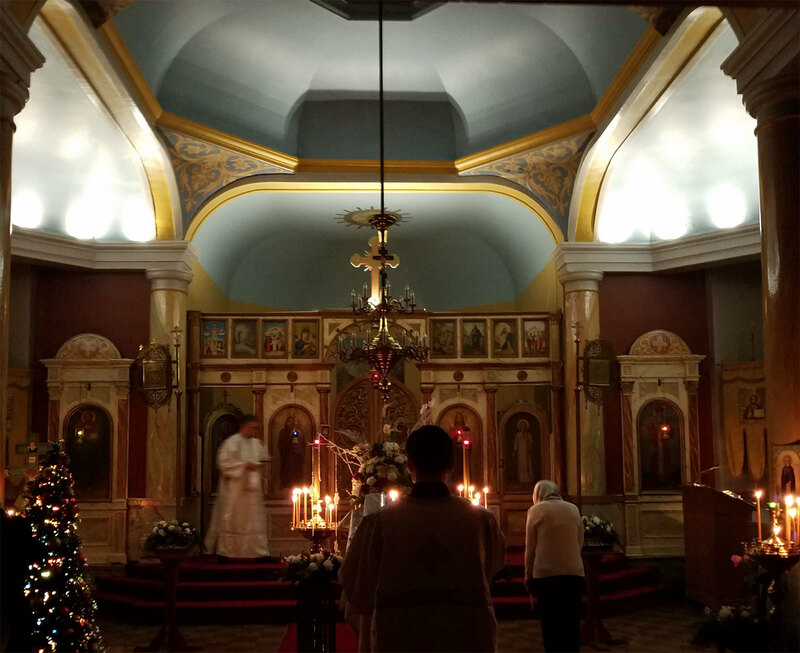 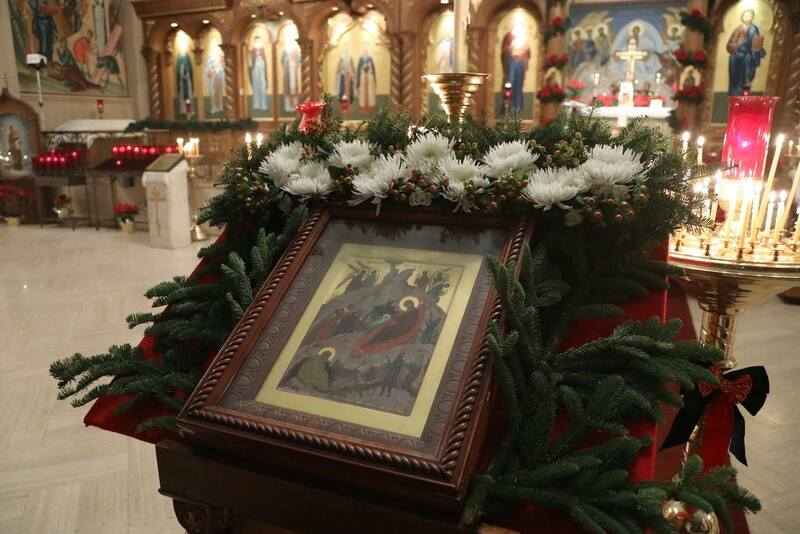 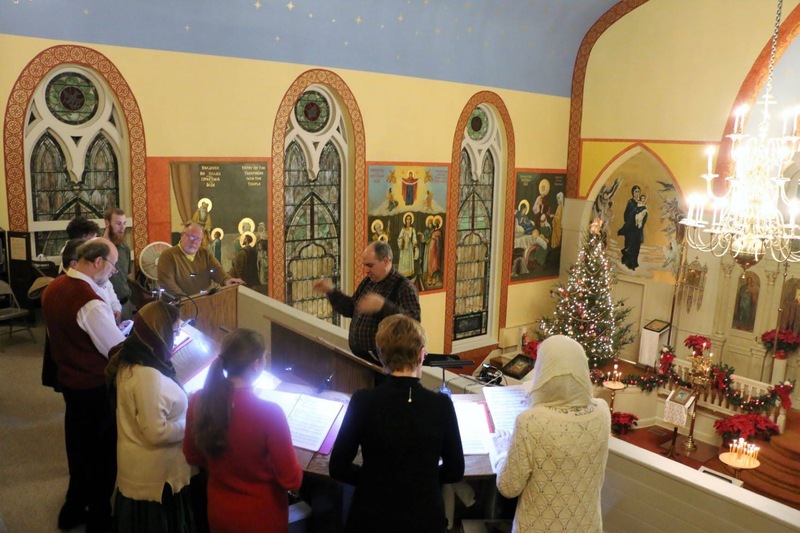 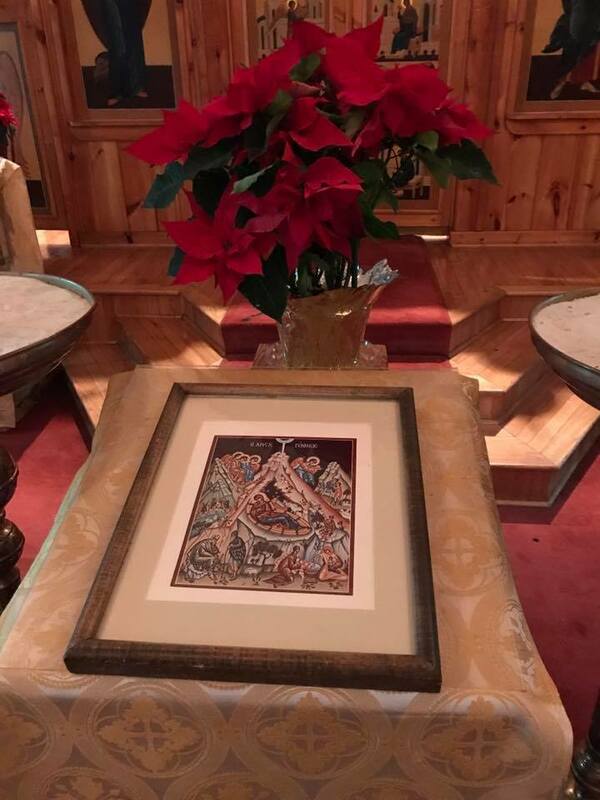 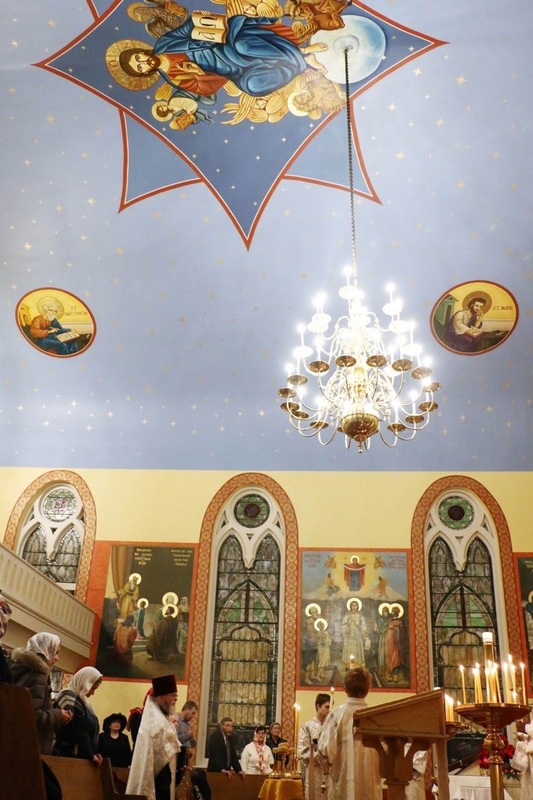 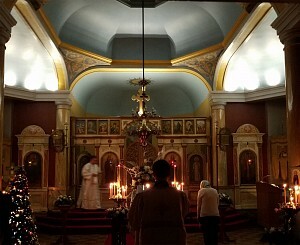 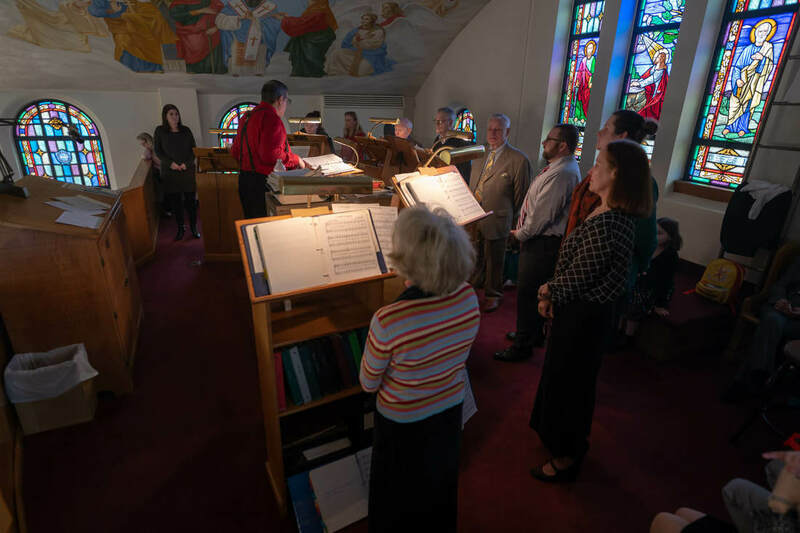 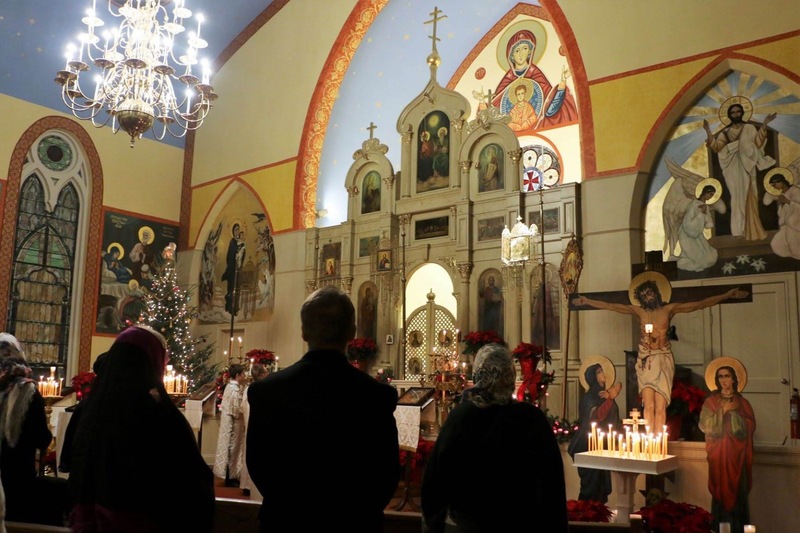 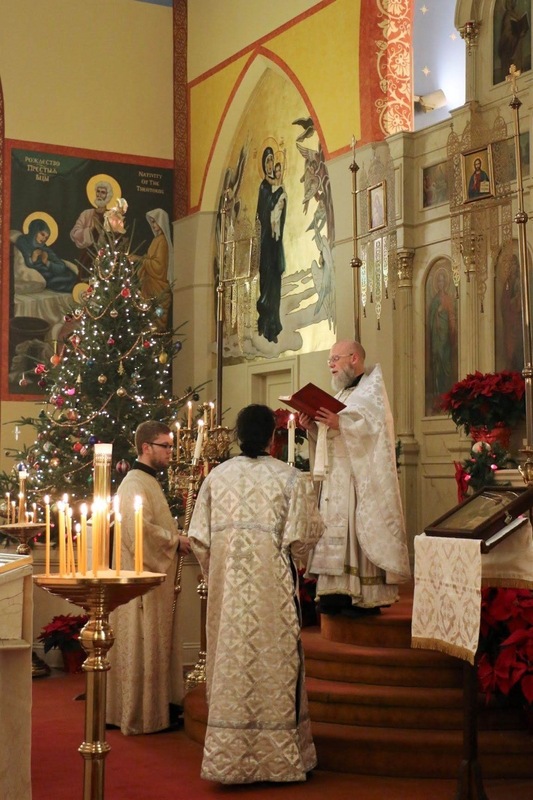 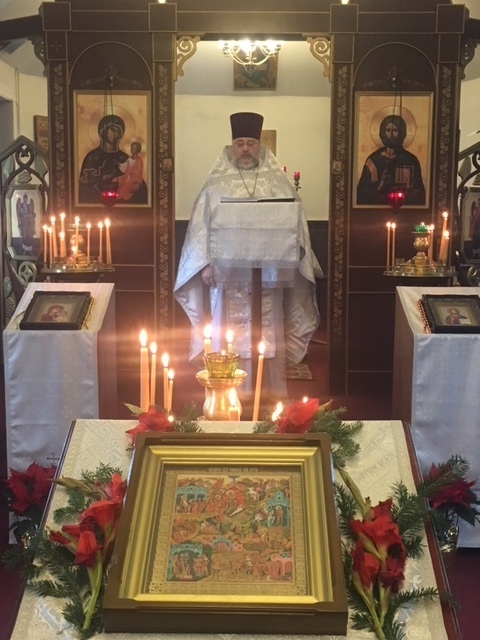 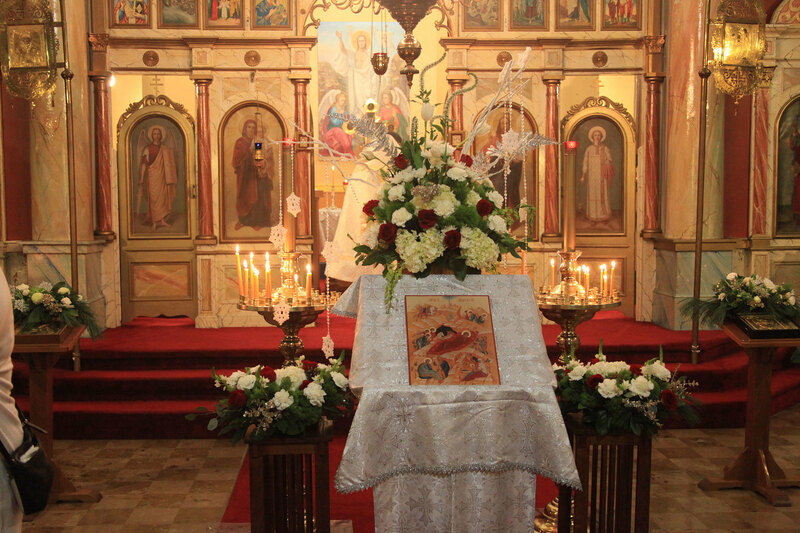 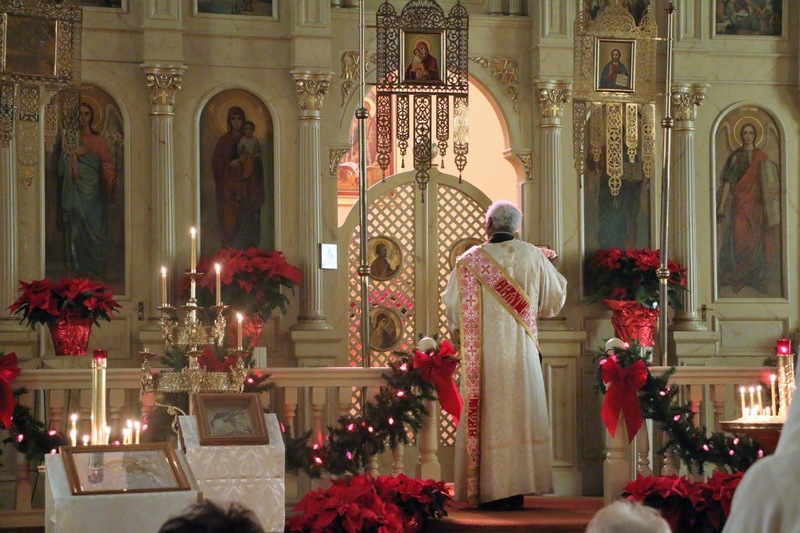 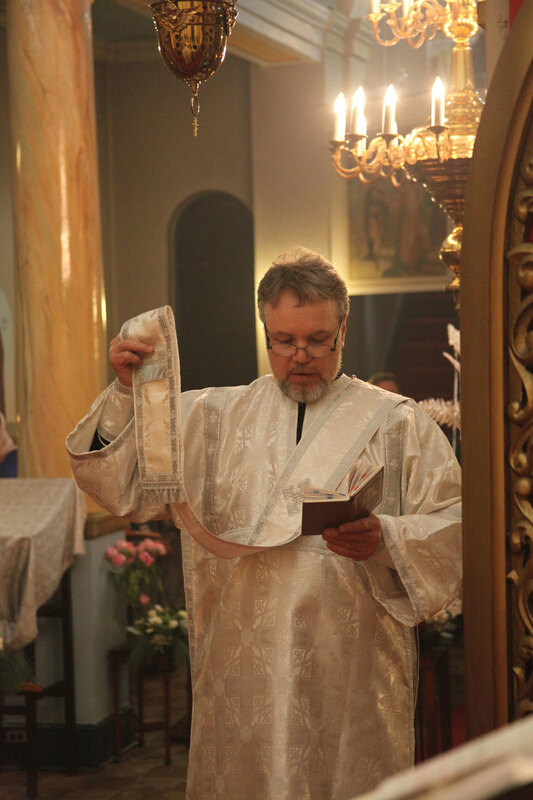 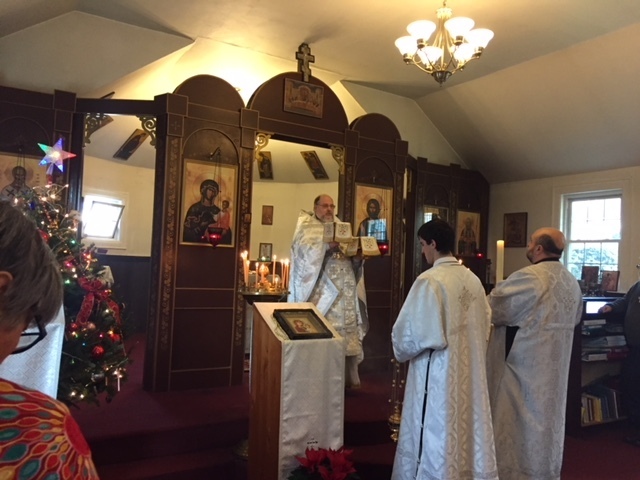 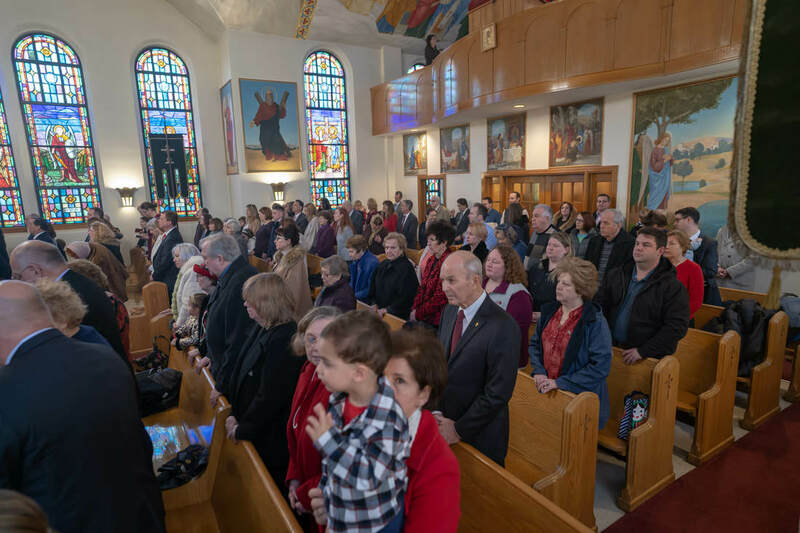 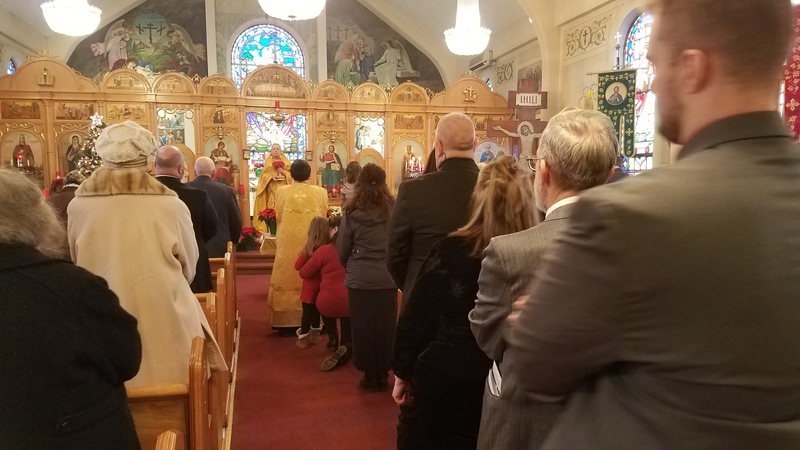 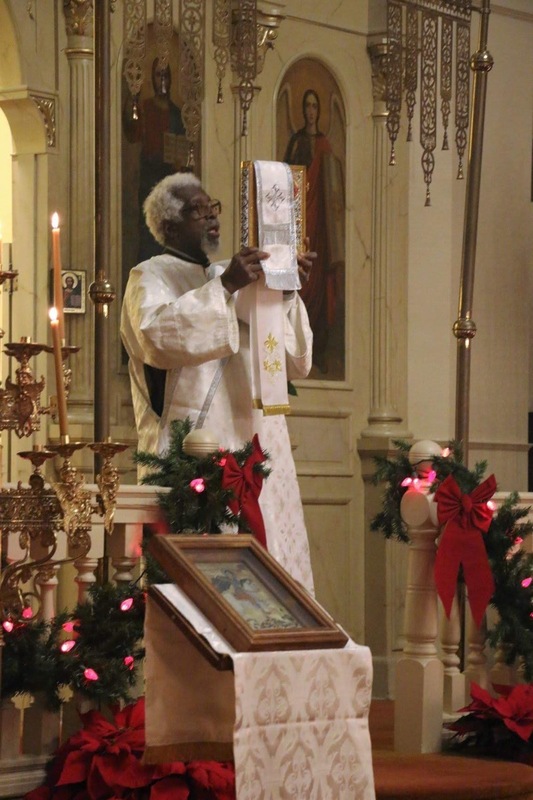 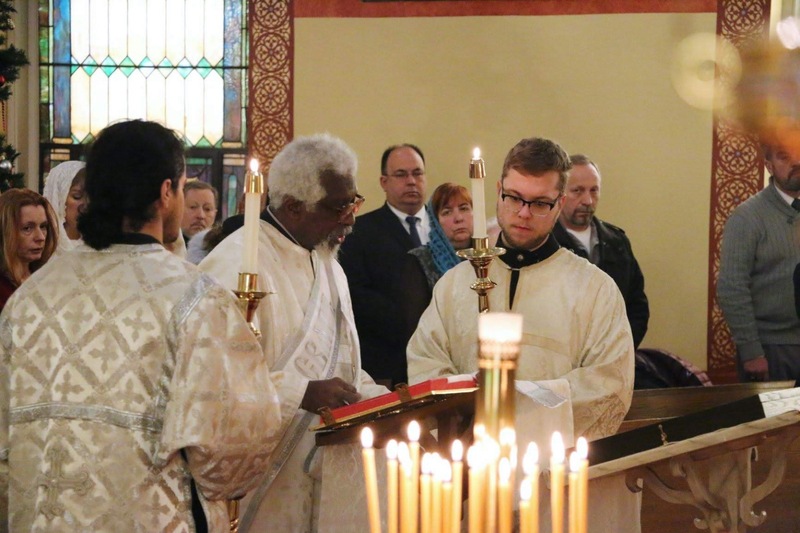 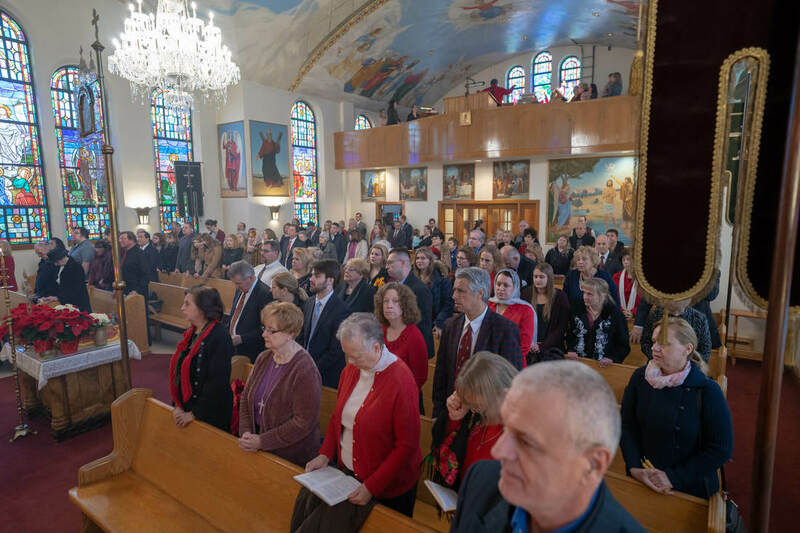 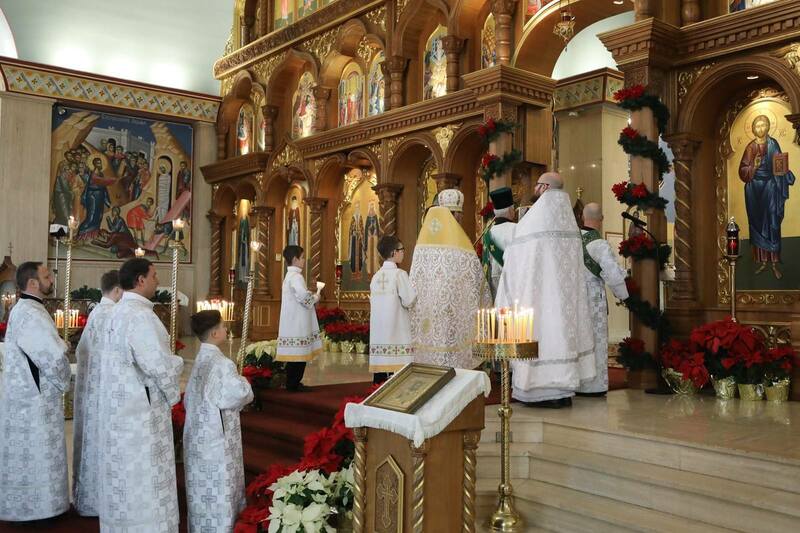 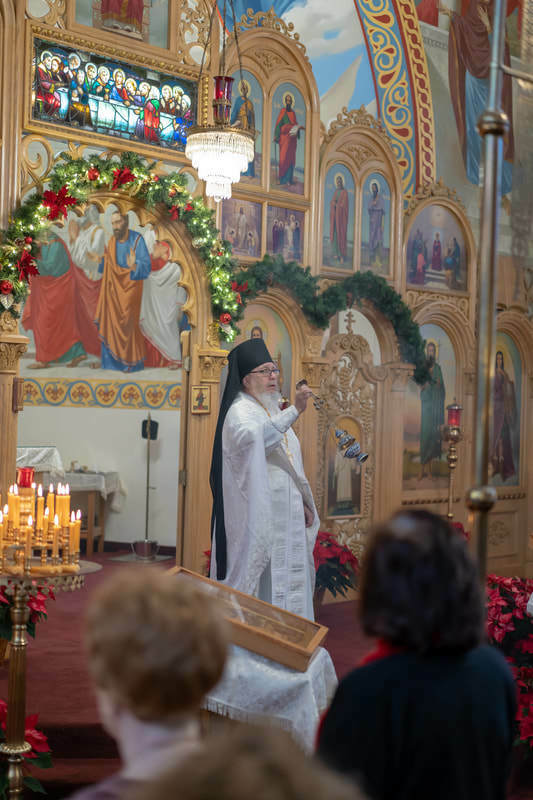 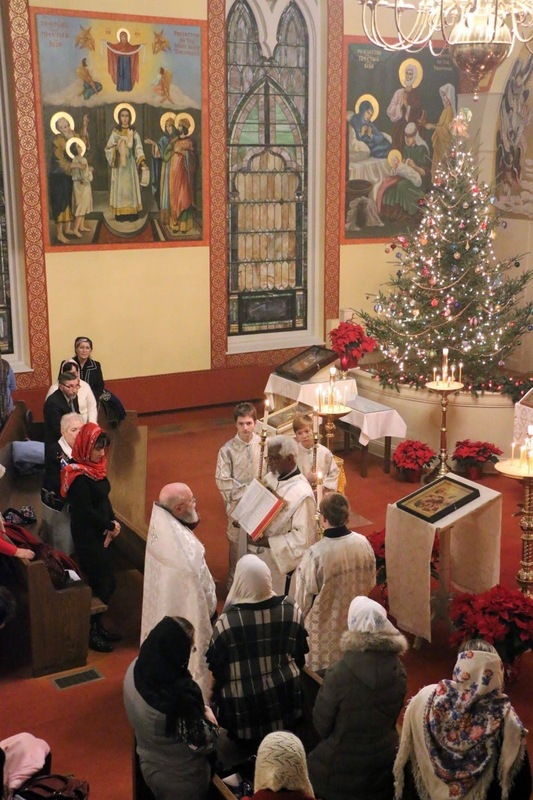 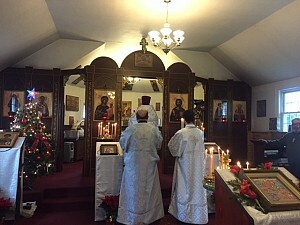 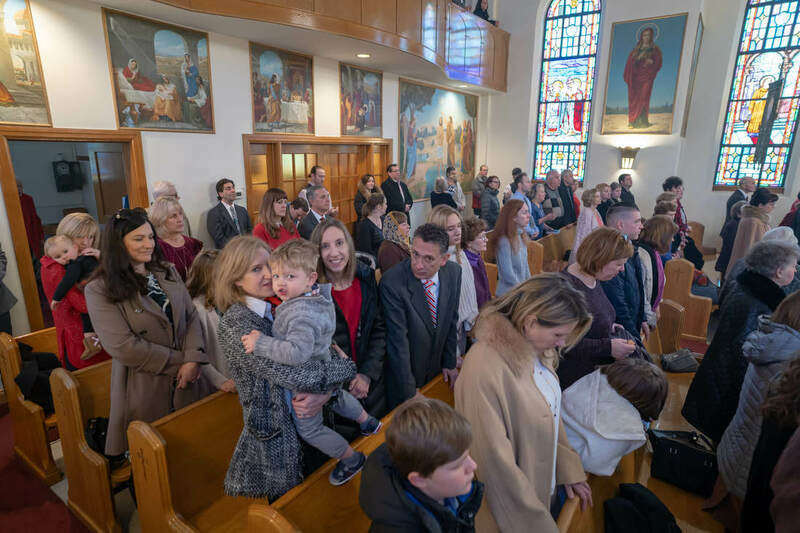 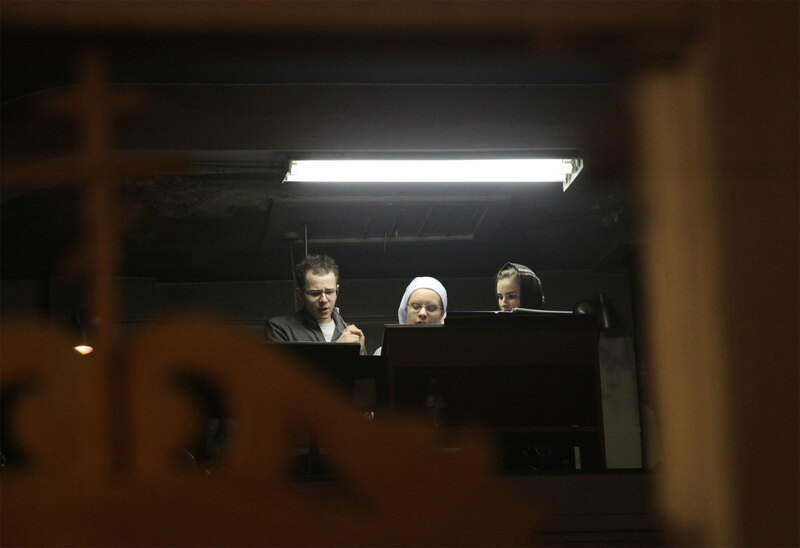 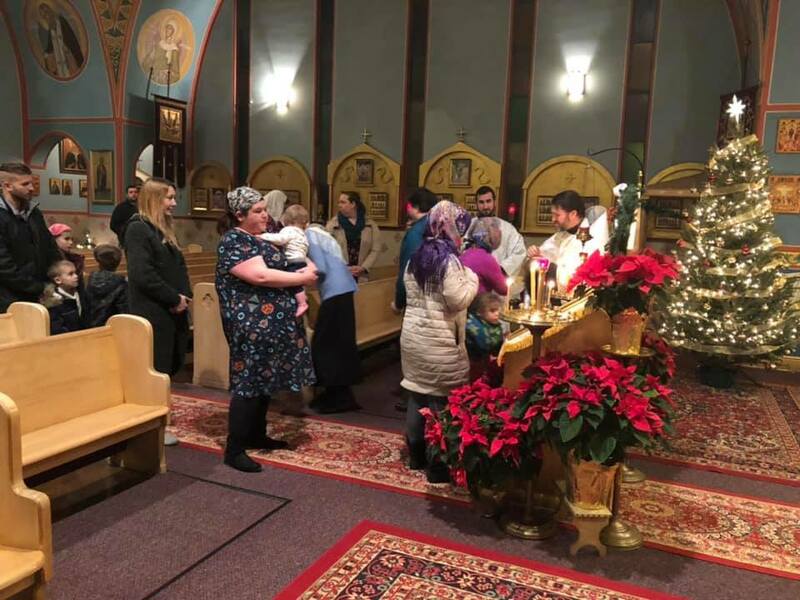 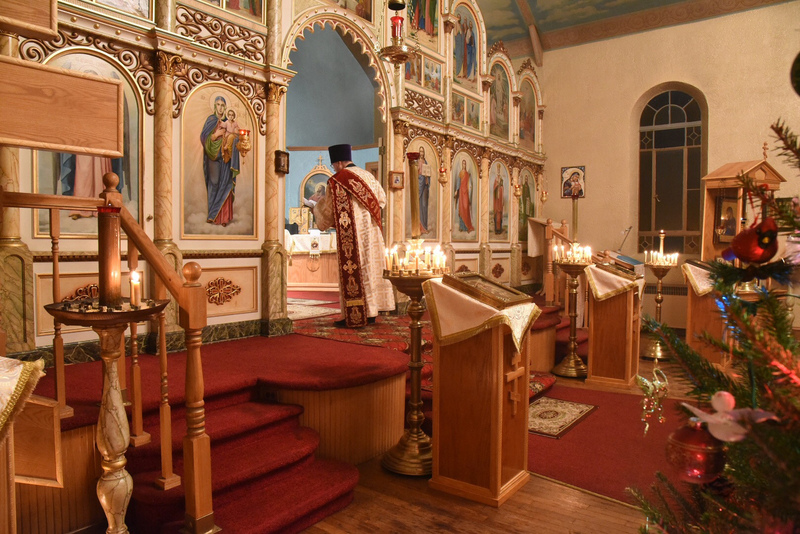 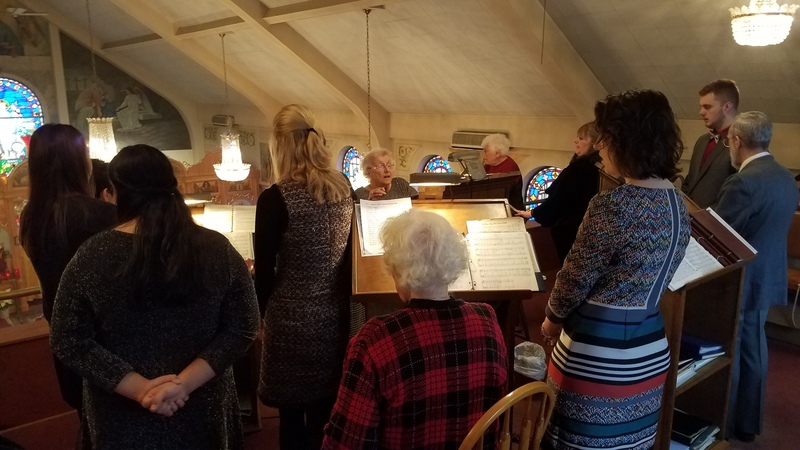 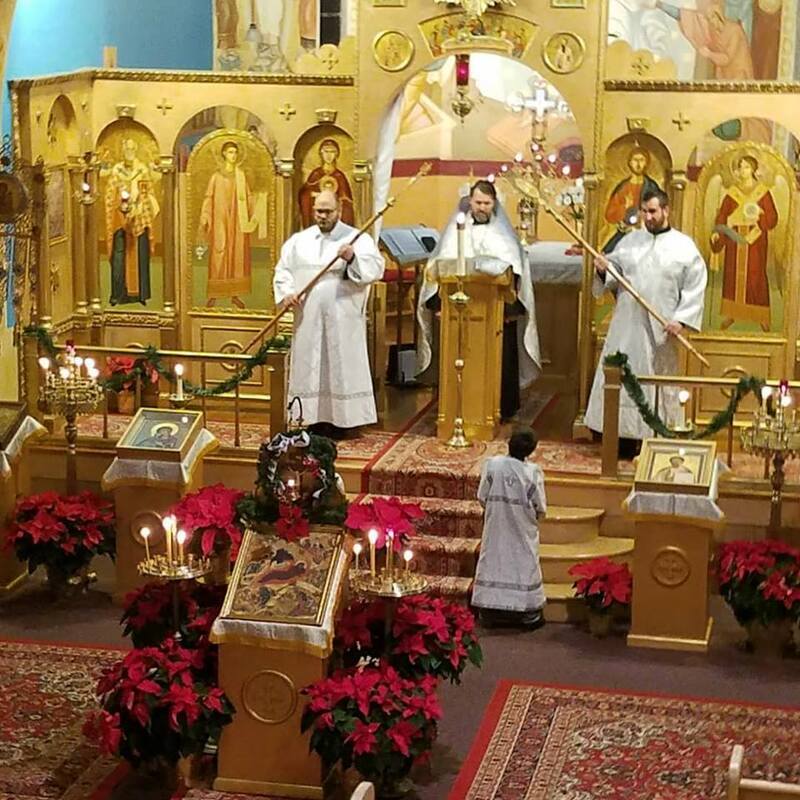 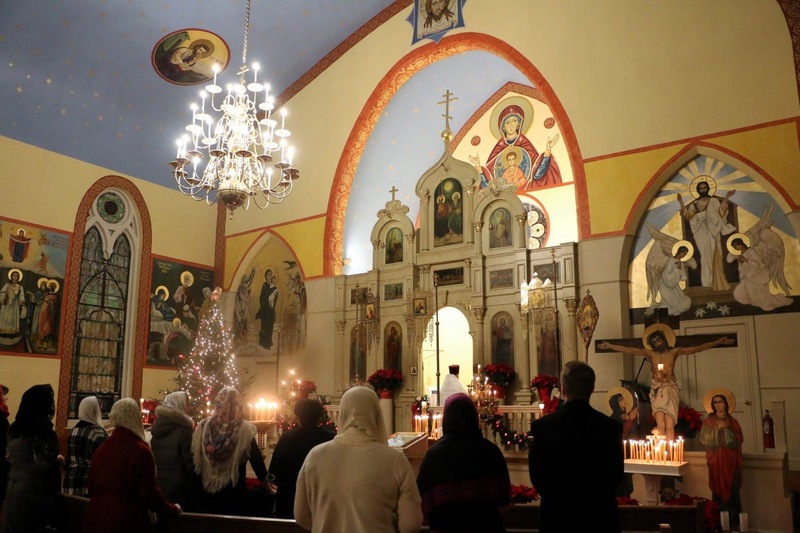 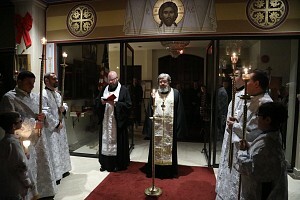 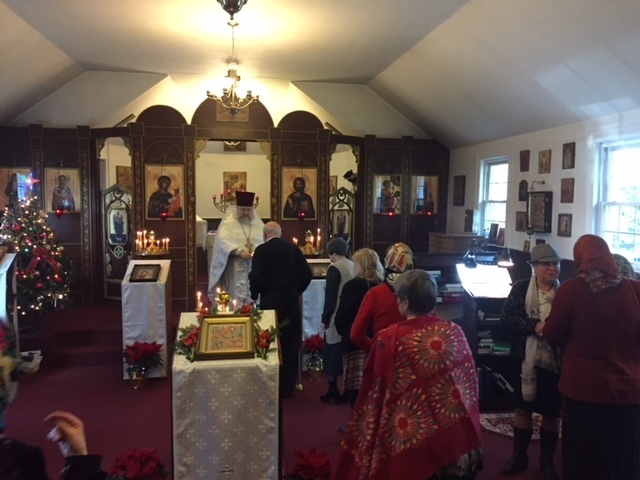 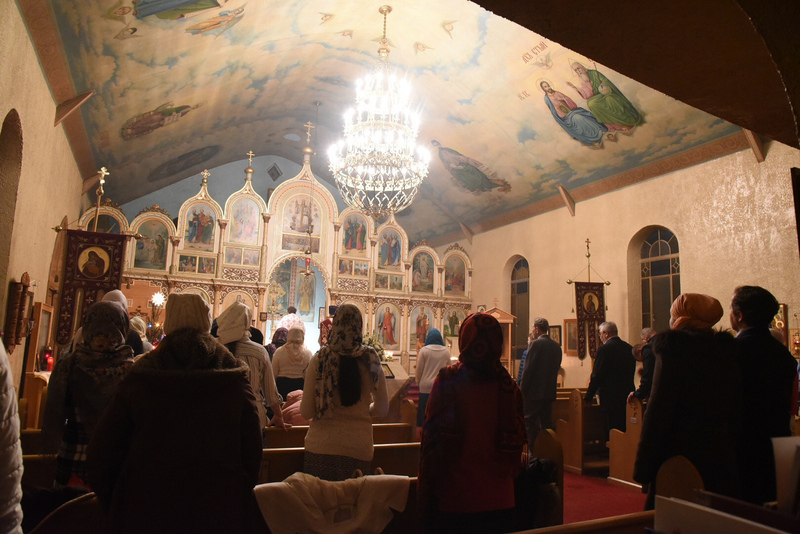 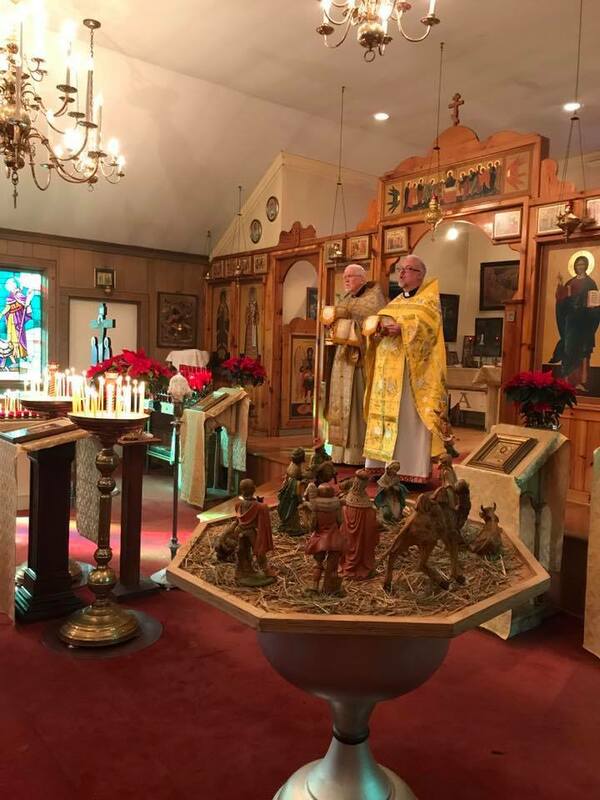 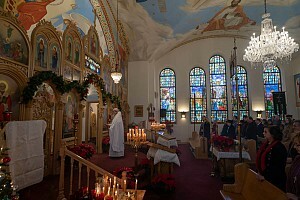 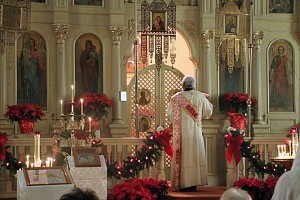 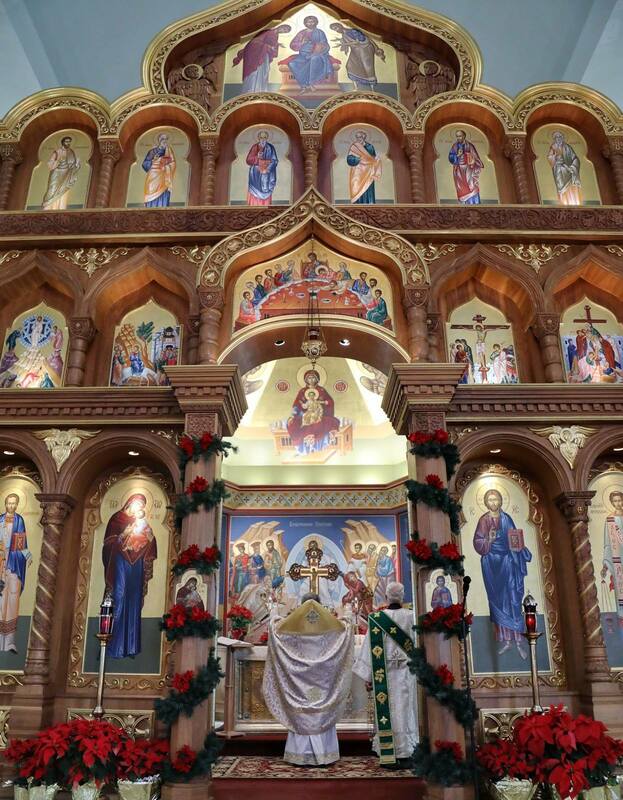 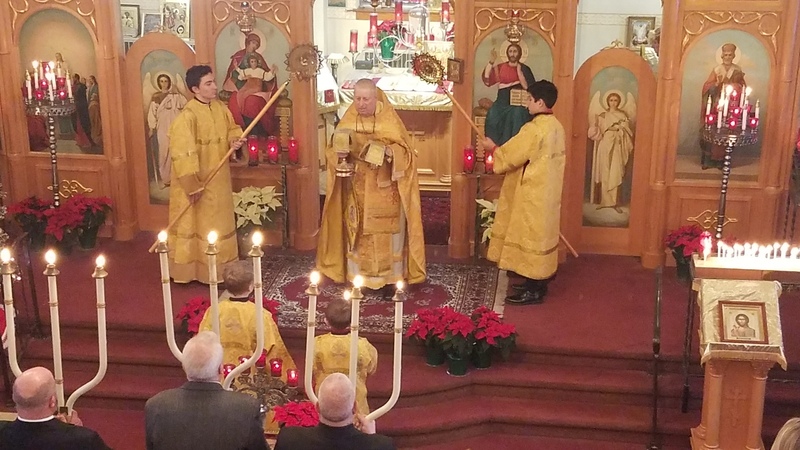 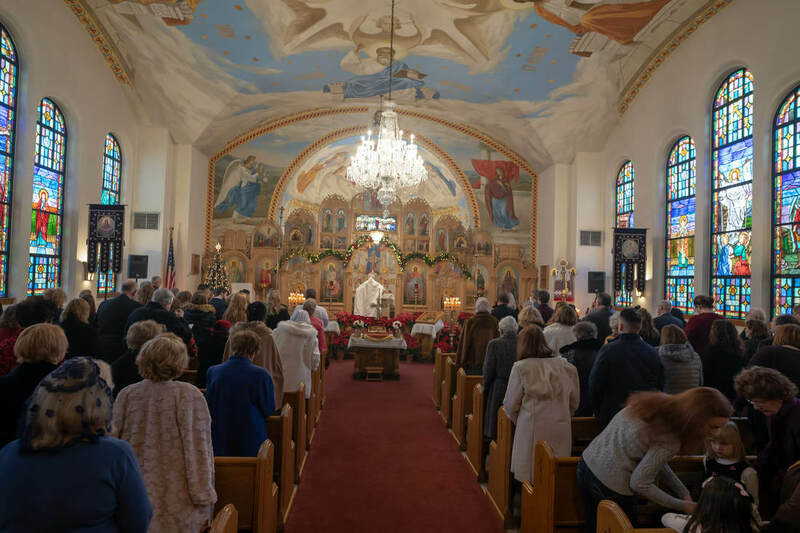 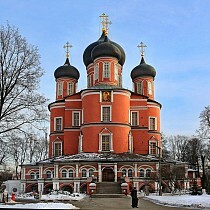 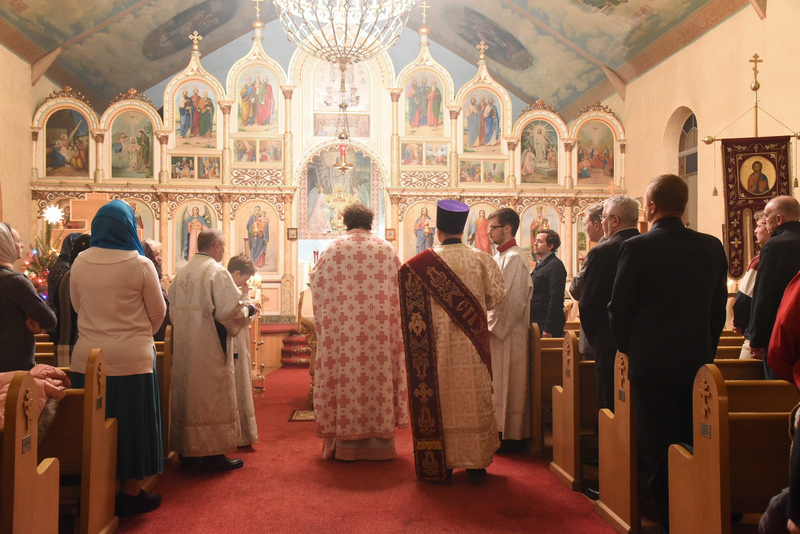 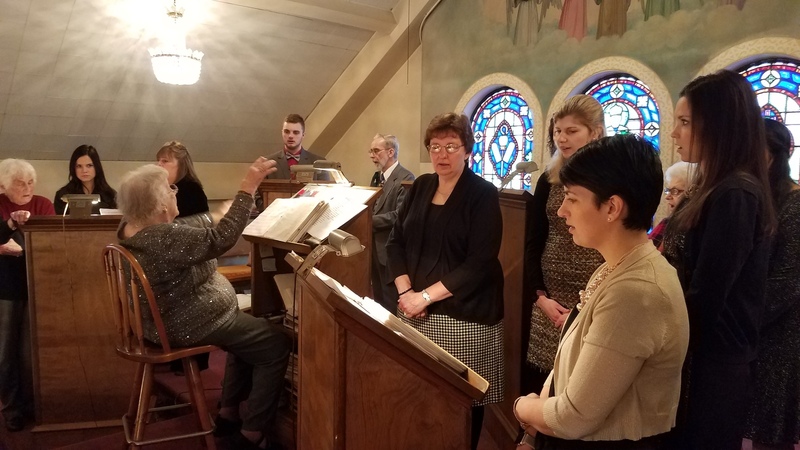 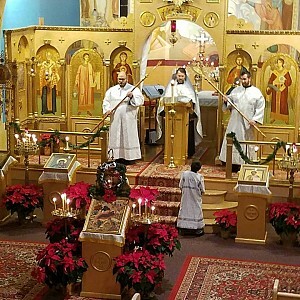 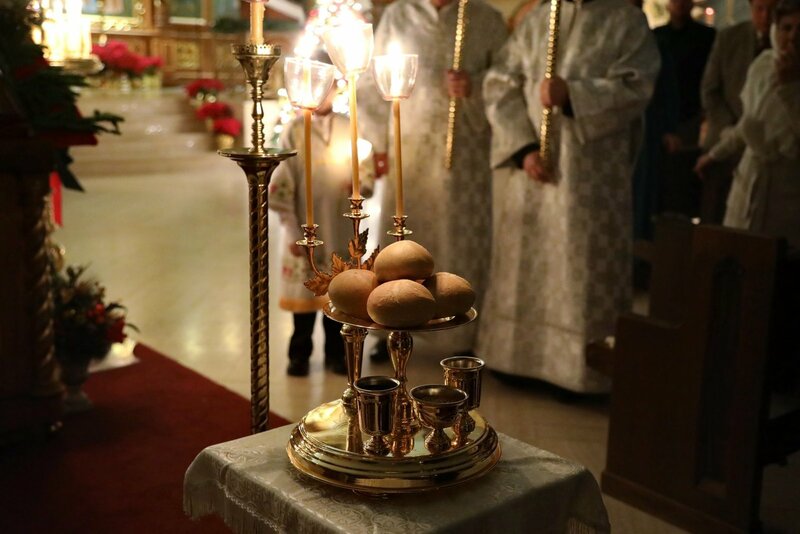 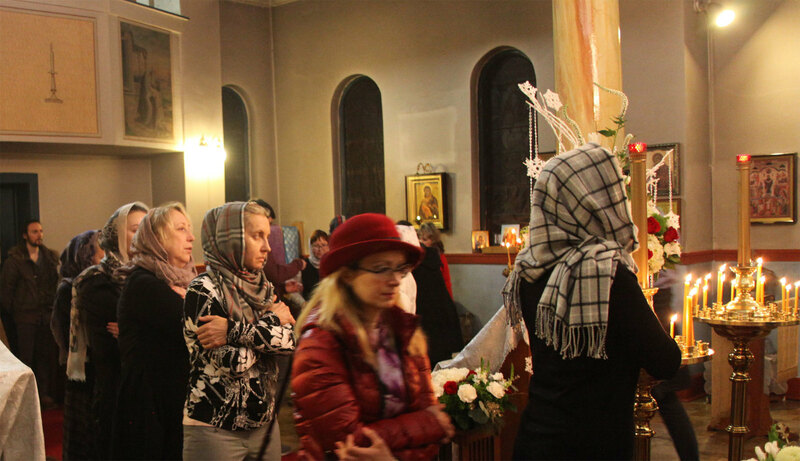 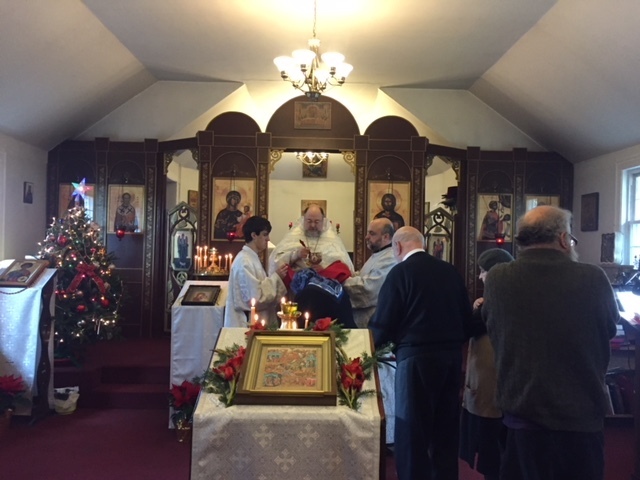 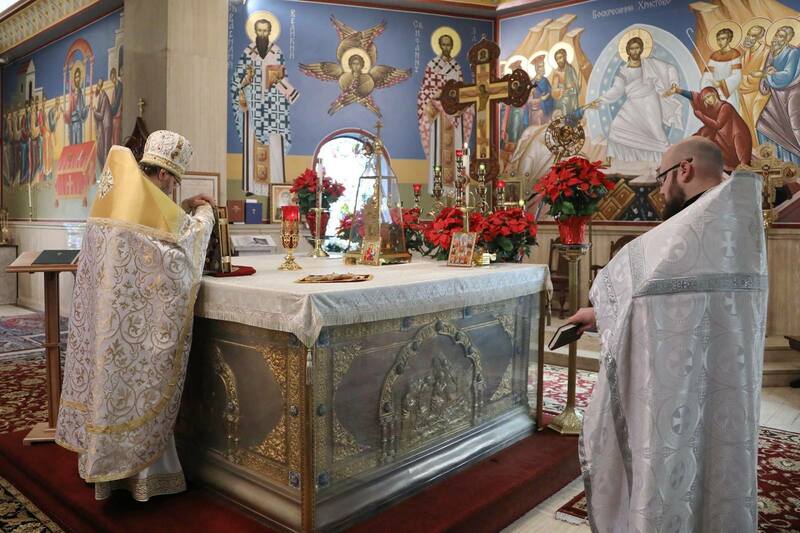 On January 6-7, the clergy and faithful of the Patriarchal Parishes of the Russian Orthodox Church in the USA prayerfully commemorated the Nativity of our Lord and Savior Jesus Christ. Photos already received are available to our readers below. 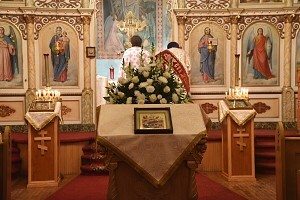 Please check this page regularly, as it will be updated as more photos are sent in.